17 years of nuclear apocalypse definitely changed Hope County. 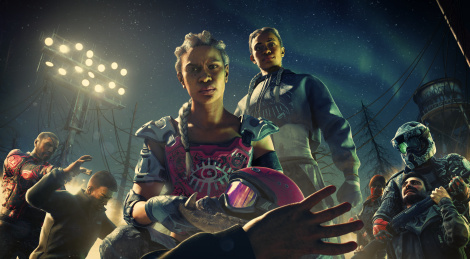 Far Cry New Dawn also brings a light RPG approach to its gameplay. Get a new glimpse with the story trailer and screenshots inside.